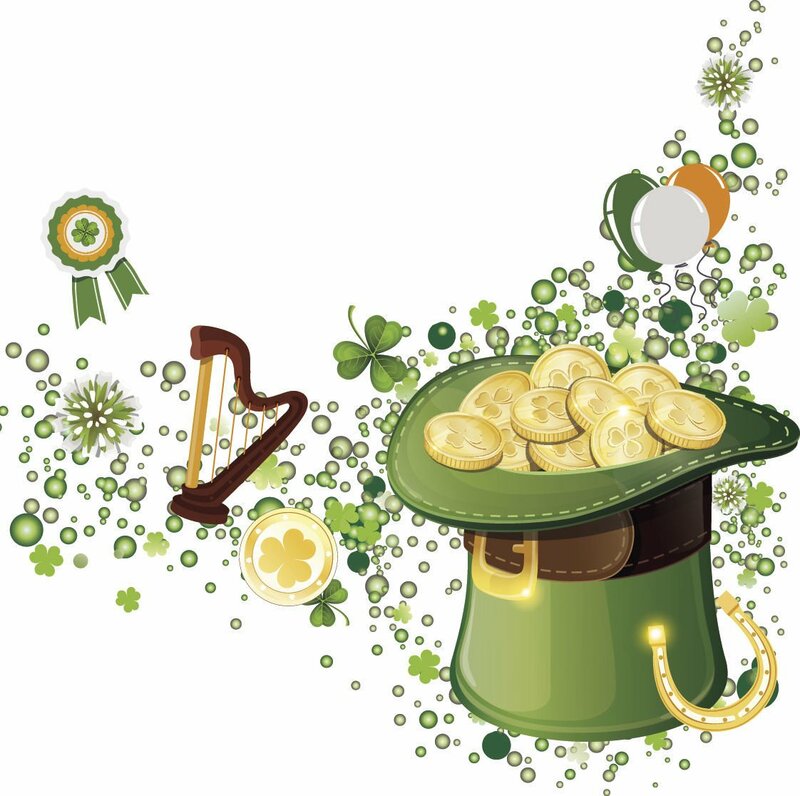 EDITOR’S NOTE: Sunday is St. Patrick’s Day and to help everyone get into the celebratory spirit, Charlie O’Leary, Joan Lynch, Gary Kump, Arlene McLean, Ellie Dunn and Harriet Geary submitted their original limericks featured here. We at The Montana Standard hope our readers will enjoy this slice of Irish tradition. More importantly, we hope you all have a fun, but safe holiday. Or your arse will wind up arrested. Ellen Shannon she was on arrival. Her passion, Butte's history survival. Where her domain is Grandly archival. The're corned beefin' with cabbage and stout. The're paradin' on Butte's festive route. With reveling crowds that could scare ya. And we'll take good care ya. I just had tee martunies and the drunker I sit here the longer I get!